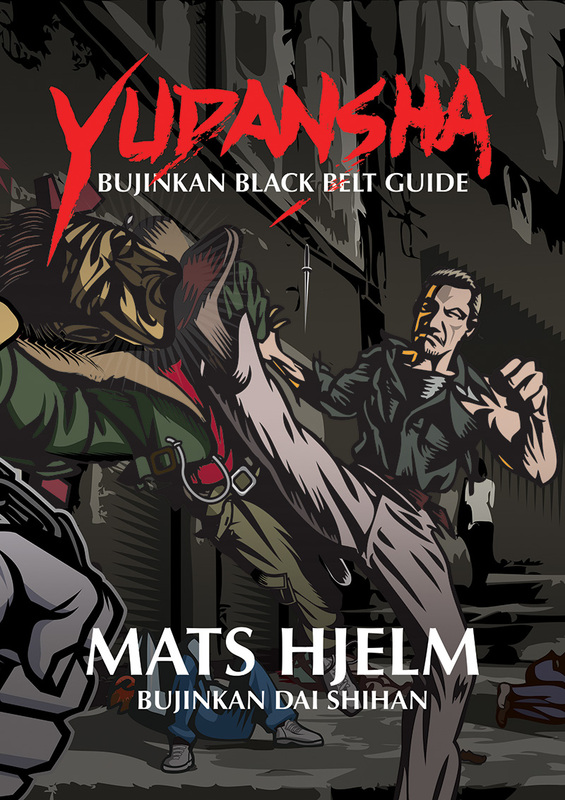 Masaaki Hatsumi: Dojo Art will be a professionally designed book of paintings and calligraphy by Bujinkan Soke, Masaaki Hatsumi. This is a book in the planning by Steve Olsen, he is looking for people backing his book on Kickstarter. If he gets enough backers he will make the book, if not it won’t be a book. It is up to you if there will be one. Our designer, Dan Saal, is a real pro. He’s an award-winning art book designer and he knows how to design beautiful books that bring the essence of topics to life. Dan’s sample layouts already look great and I look forward to working with him to finish the project.